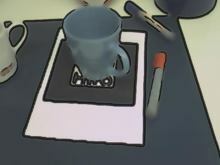 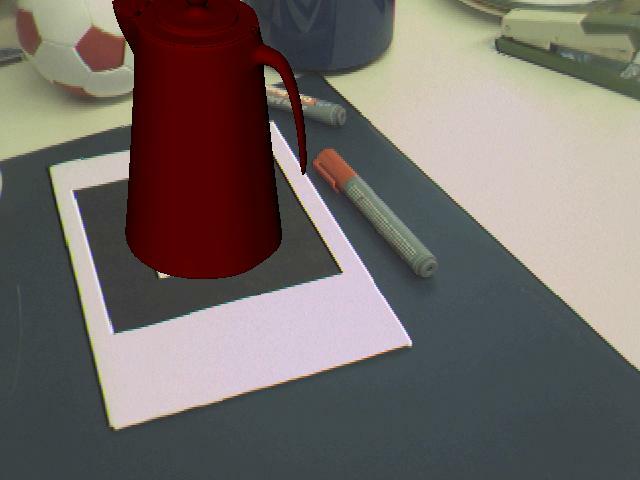 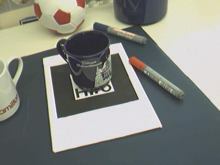 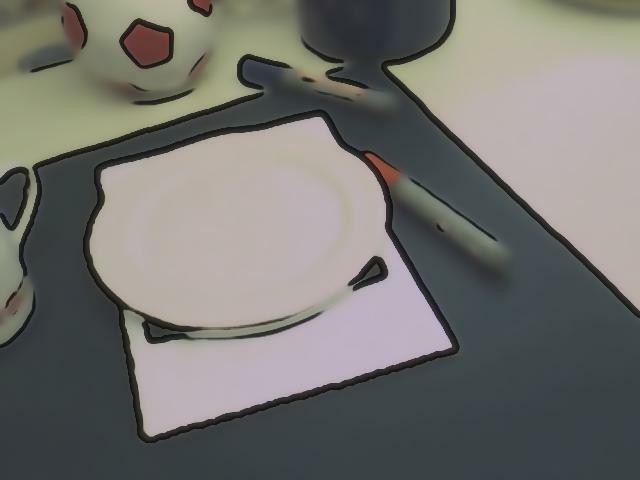 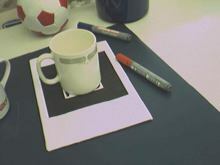 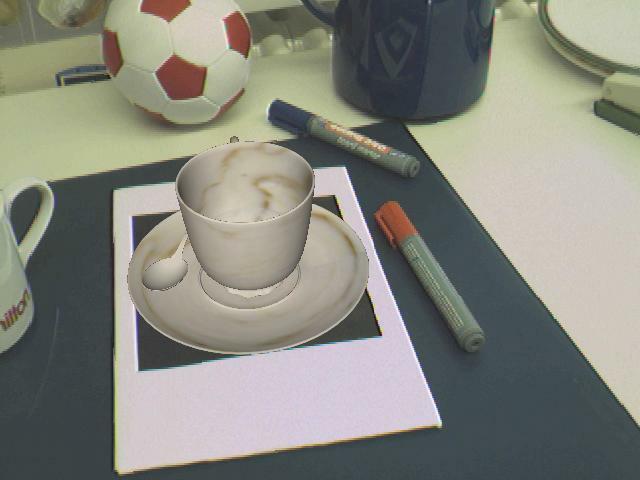 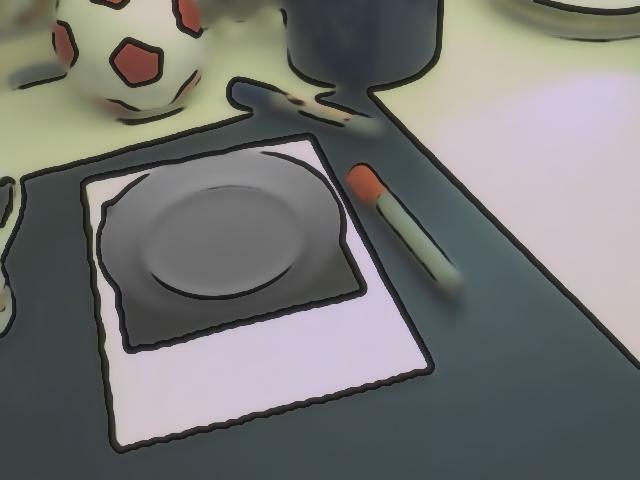 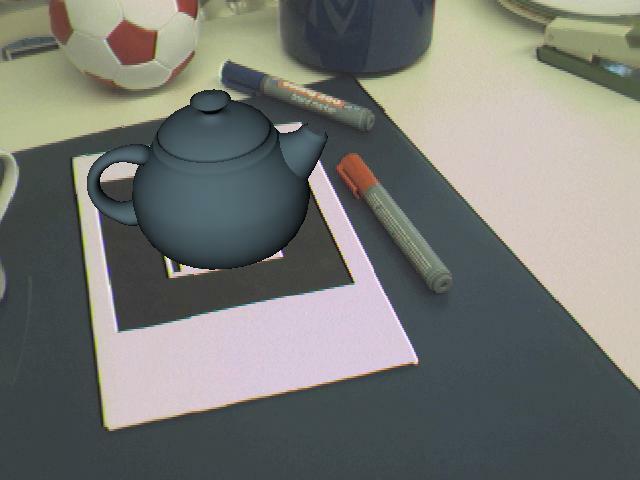 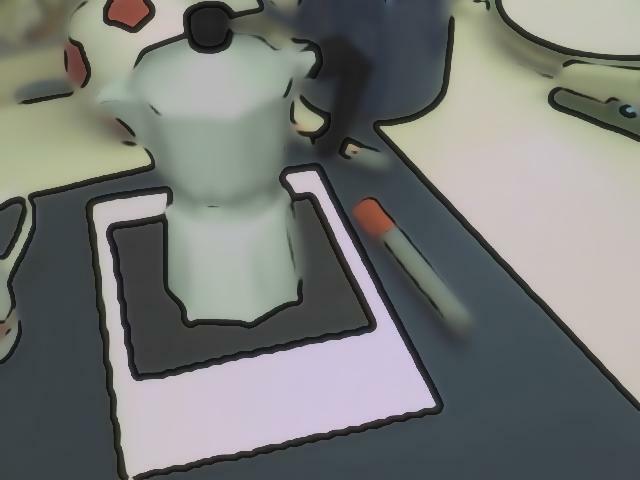 In augmented reality, virtual graphical objects are overlaid over the real environment of the observer. 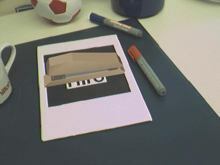 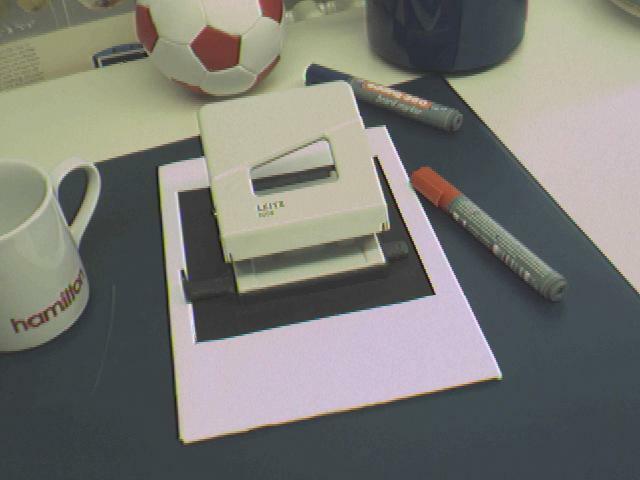 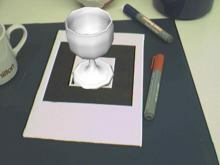 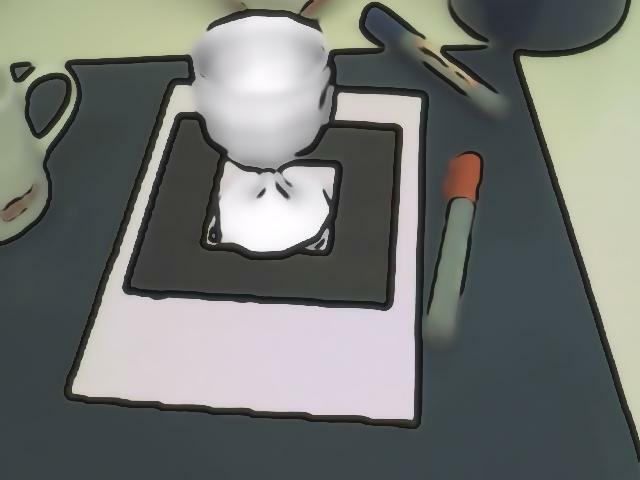 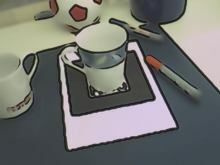 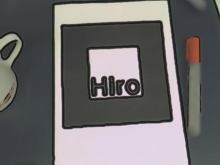 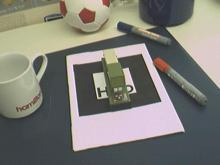 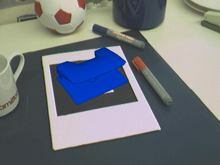 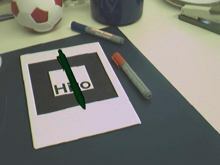 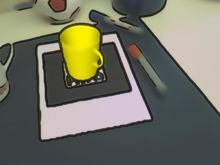 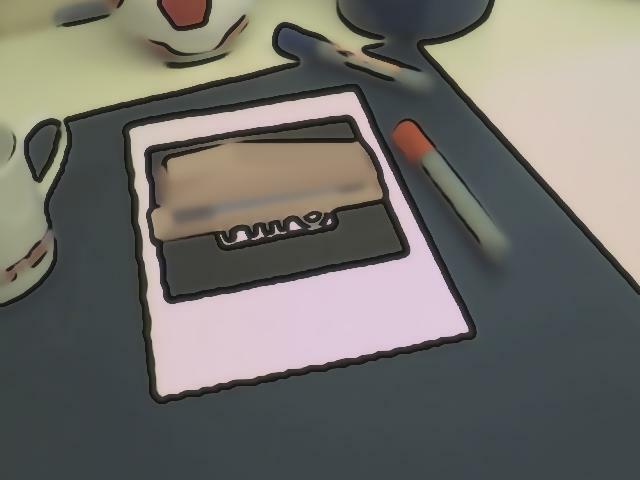 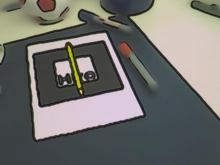 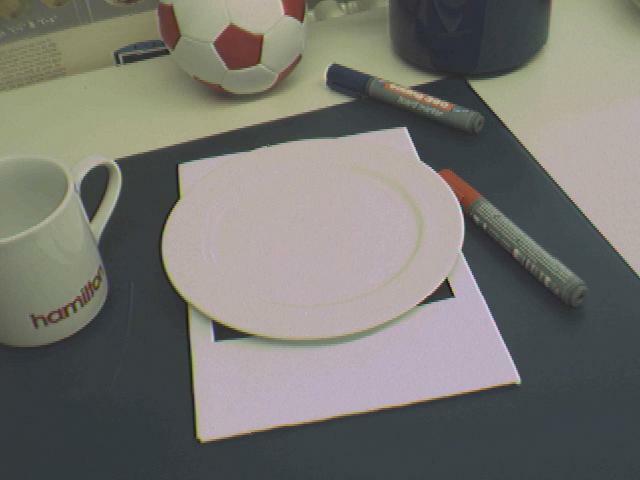 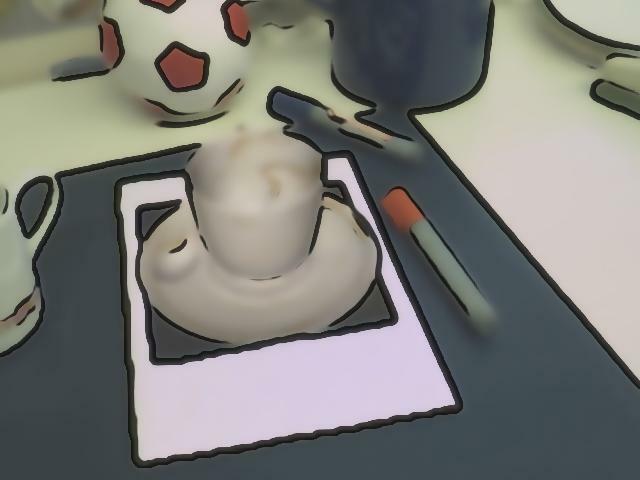 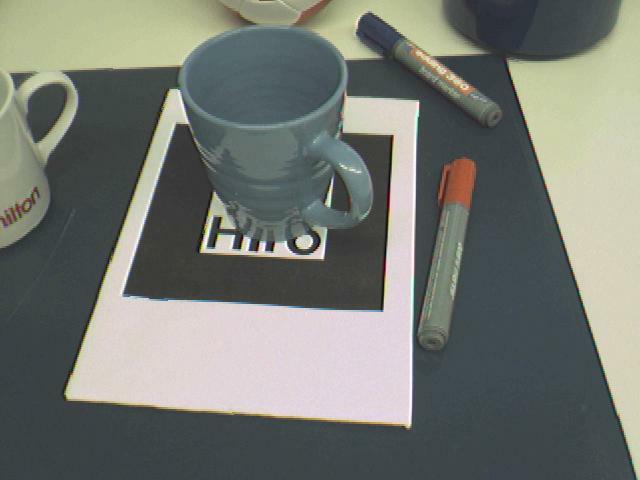 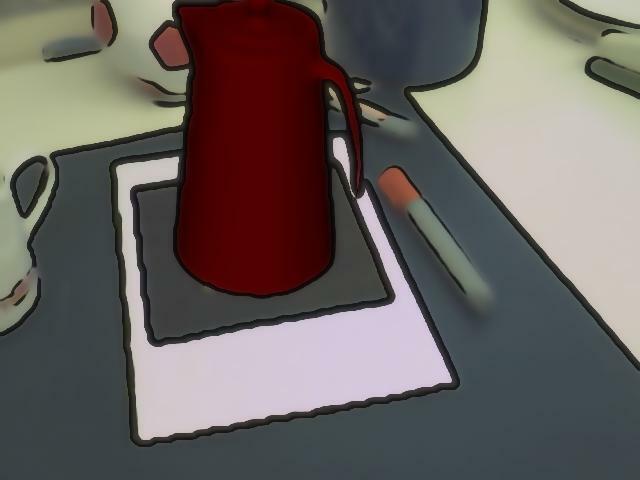 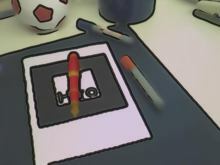 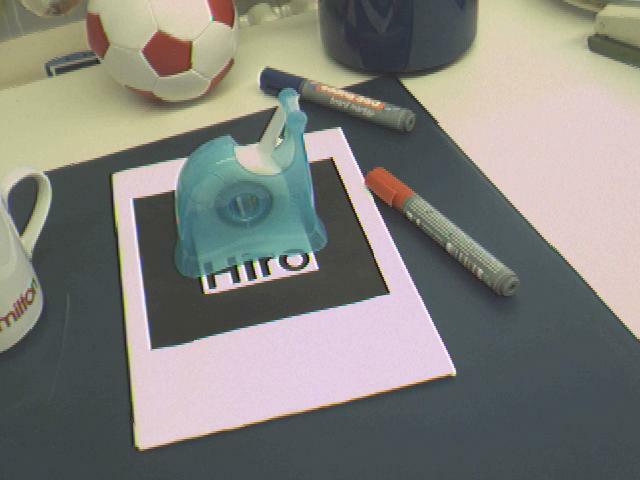 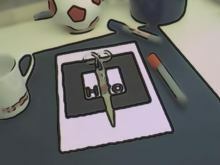 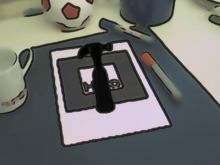 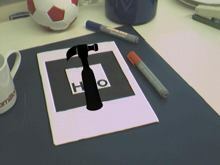 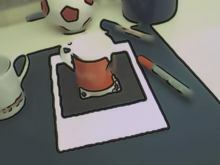 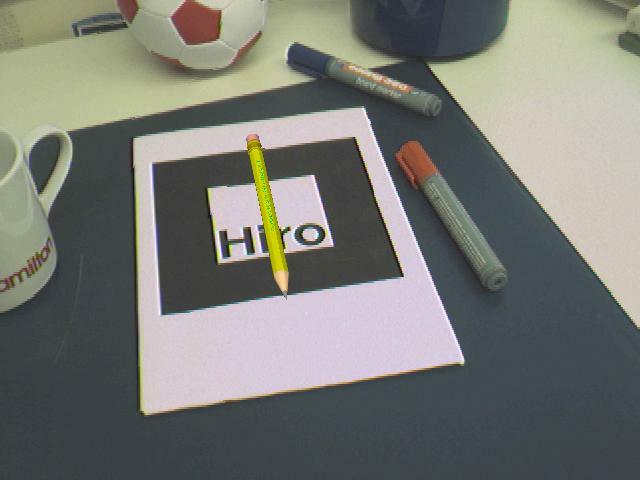 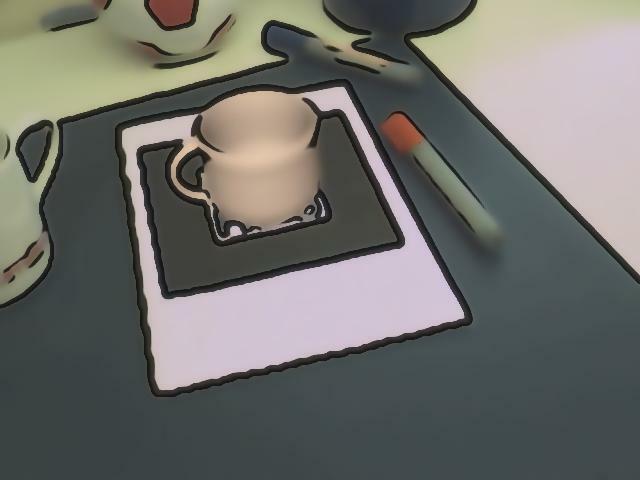 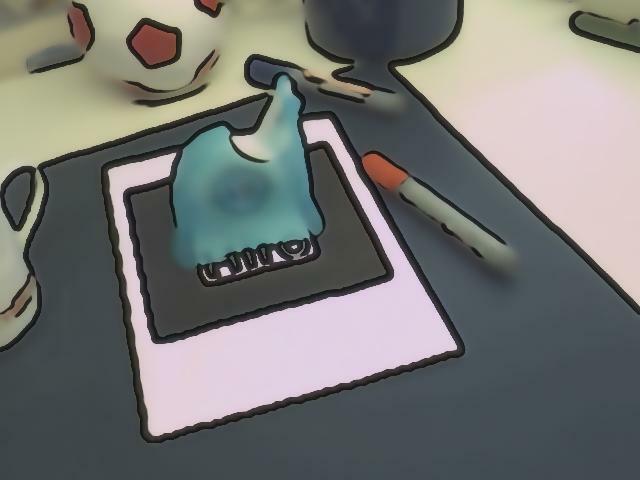 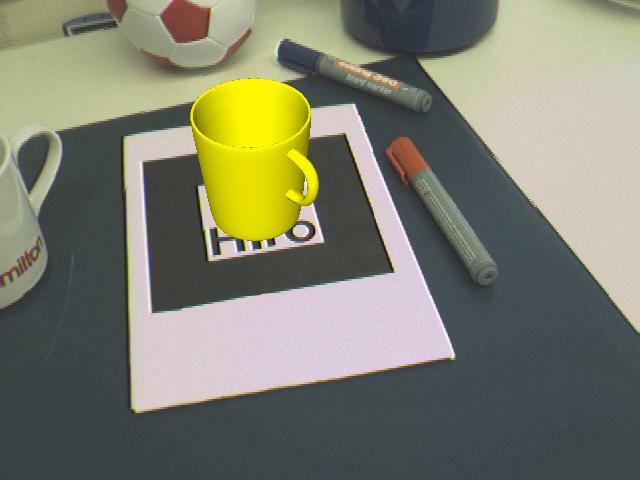 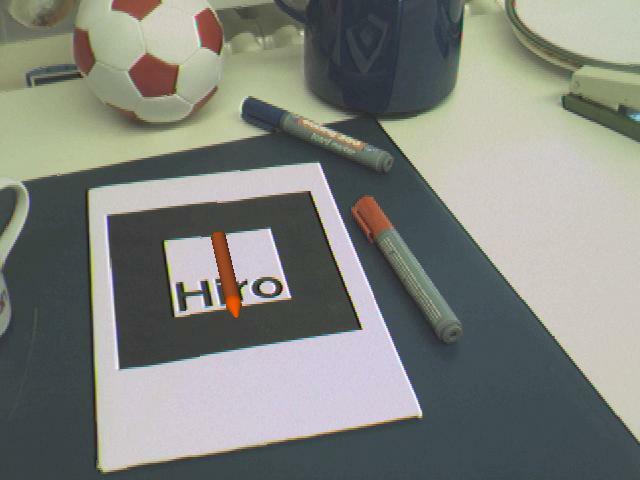 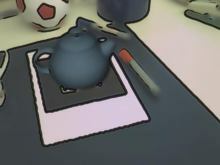 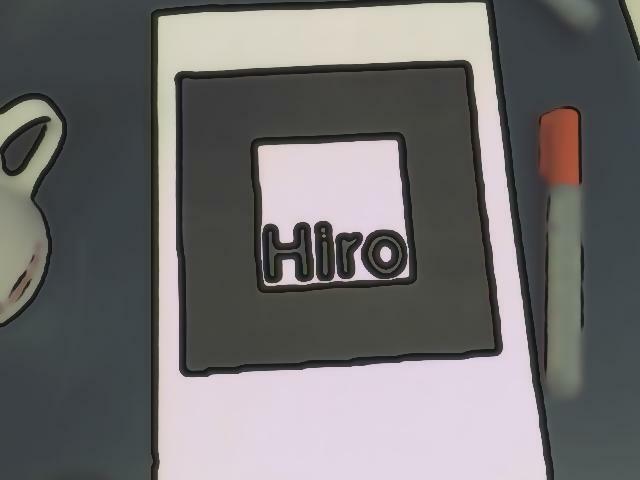 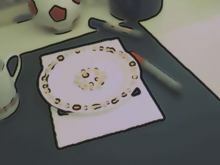 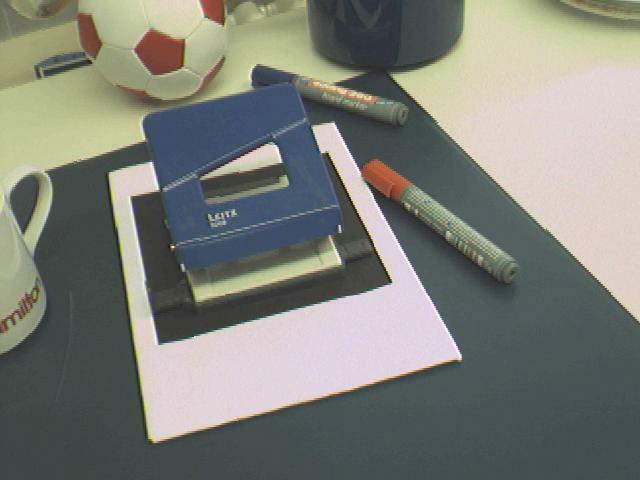 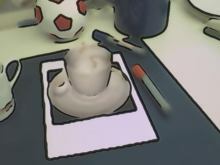 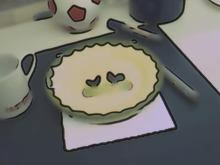 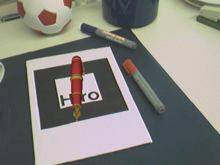 Conventional augmented reality systems normally use standard real-time rendering methods for generating the graphical representations of virtual objects. These renderings contain the typical artifacts of computer generated graphics, e.g., aliasing caused by the rasterization process and unrealistic, manually configured illumination models. 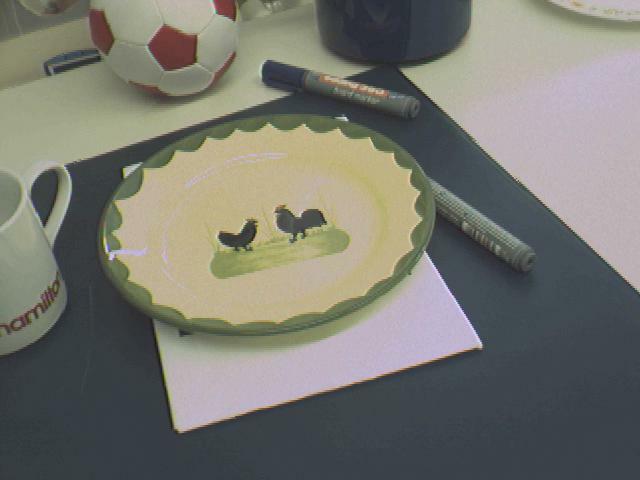 Due to these artifacts, virtual objects look artifical and can easily be distinguished from the real environment. 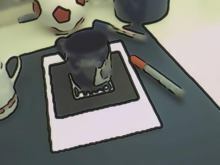 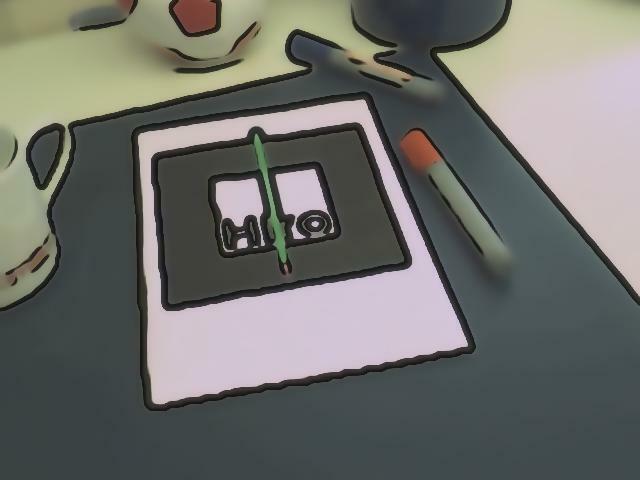 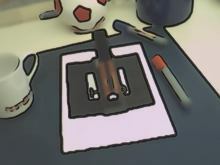 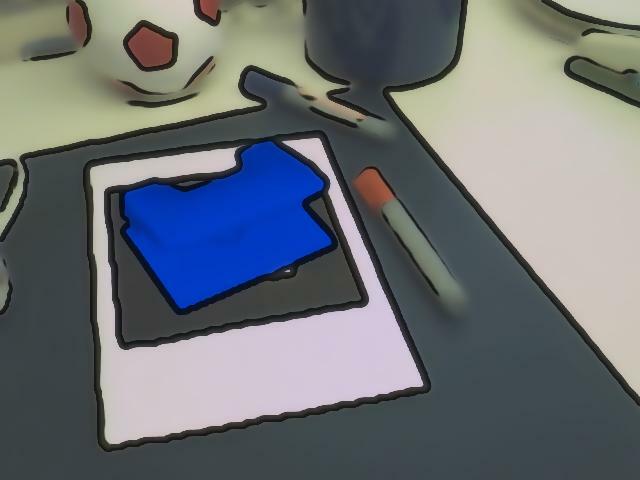 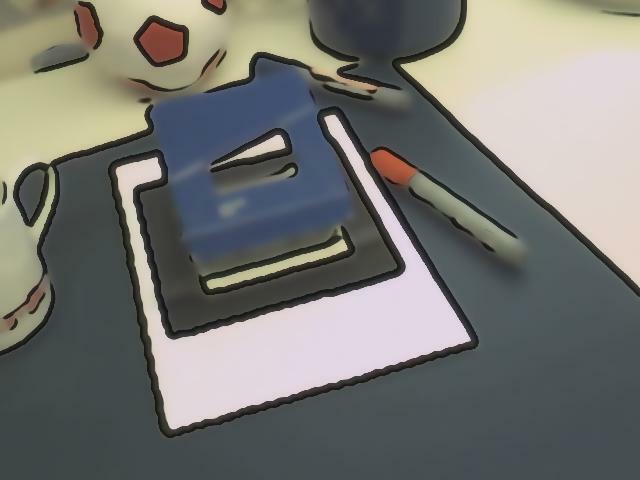 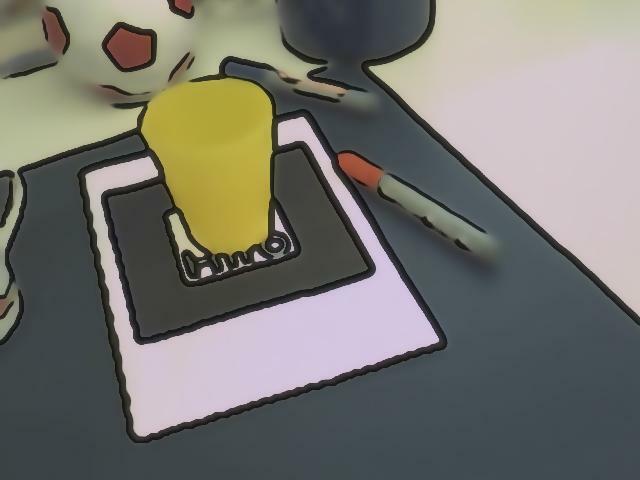 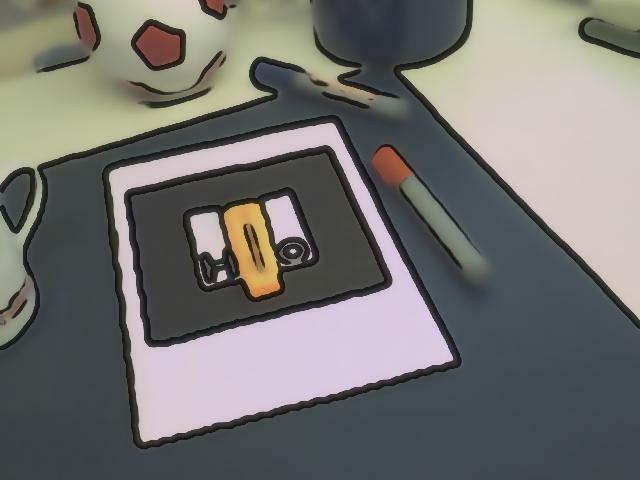 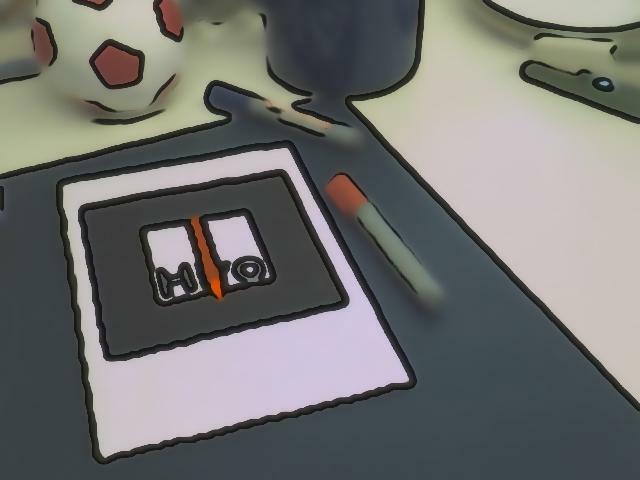 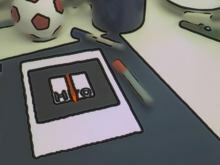 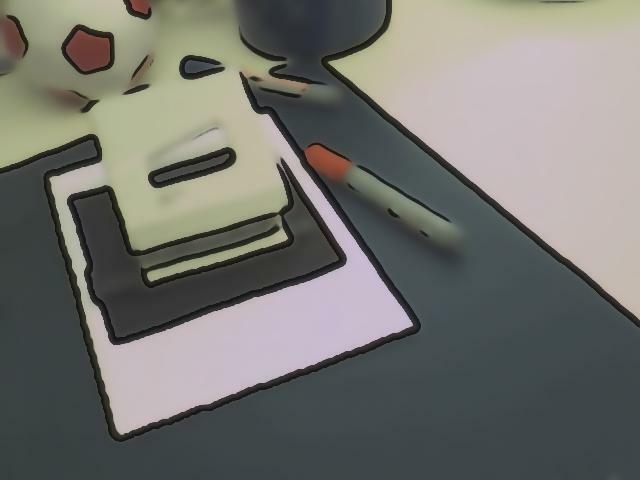 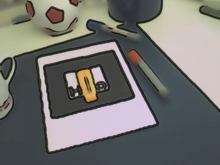 A different approach to generating augmented reality images is the basis of stylized augmented reality. 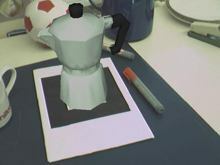 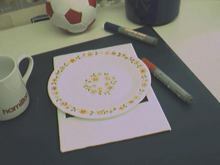 Here, similar types of artistic or illustrative stylization are applied to the virtual objects and the camera image of the real enviroment. 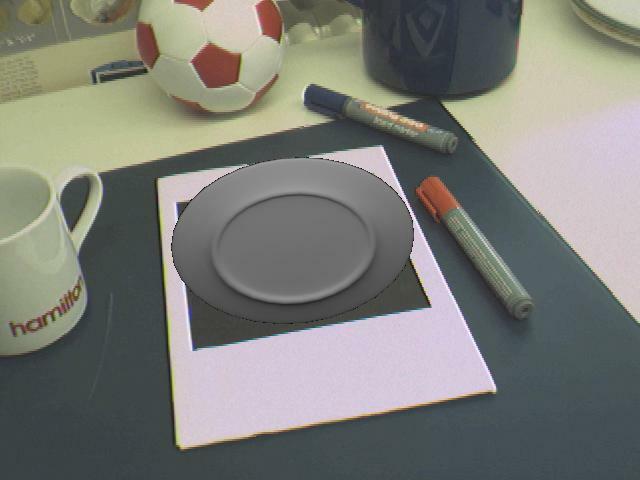 Therefore, real and virtual image elements look significantly more similar and are less distinguishable from each other. In this paper, we present the results of a psychophysical study on the effectiveness of stylized augmented reality. 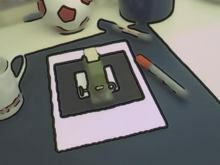 In this study, a number of participants were asked to decide whether objects shown in images of augmented reality scenes are virtual or real. 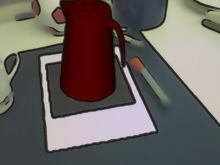 Conventionally rendered as well as stylized augmented reality images and short video clips were presented to the participants. 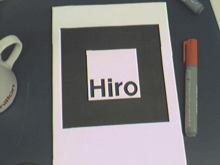 The correctness of the participants’ responses and their reaction times were recorded. 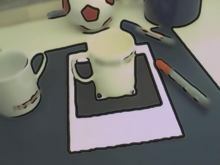 The results of our study clearly show that an equalized level of realism is achieved by using stylized augmented reality, i.e., that it is significantly more difficult to distinguish virtual objects from real objects.